PLASA, the professional lighting and sound association, will host its Members’ Day and AGM on Thursday 31 May 2018 at the Royal College of Physicians, a beautiful and central venue in Regent’s Park, London. This year there will be a new approach to the day, which puts members at the heart of it. The day will provide a unique opportunity to network with fellow members, strike up new relationships and share the latest industry insights. Attendees can look forward to a generous lunch and flowing drinks with an enlivening key-note speaker. The PLASA AGM will also take part during the day, keeping members up to date with the association with time to give feedback and ask questions. The event is also an opportunity for members to meet representatives of the newly elected PLASA board, including new Chairman Adam Blaxill. There is plenty to celebrate at the event following a successful year for PLASA.  The appointments of Chris Toulmin as Commercial Director and Nicky Greet as Director of the Membership, Skills and Technical department has strengthened both PLASA’s membership and commercial divisions. The team have been busy implementing new benefits which reflect the changing needs of the membership. These include new membership support services, and a programme of professional development and networking events to support members and non-members working within the industry.